Not a dime novel – no. But, this morning at my bank, I wait to speak to a customer service representative to change the pin on my check-card ( which I use only for identification at the bank ). 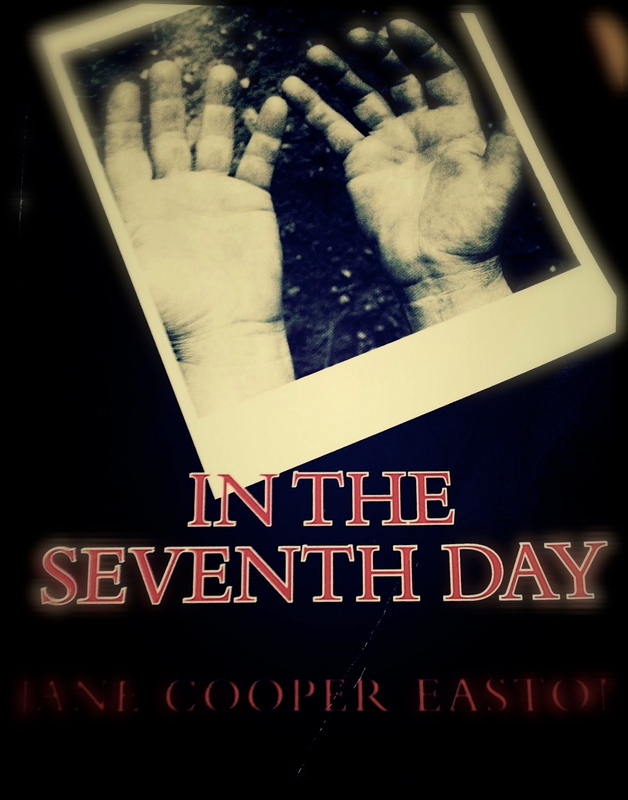 I think I am likely to need to wait, so I bring my brand-new copy of IN THE SEVENTH DAY into the lobby. No need to wait, after all. I meet with a delightful young woman who tells me she’s traveling next week two hours north of Madison to locate a wedding dress. I congratulate her. We begin to speak of politics, of President Obama and of someone named Romney, of the economy and even of abortion. Turns out we are both opposed to abortion and both supportive of our President. I push my book toward her. I’ve conveniently placed it on her desk. After warning her of its graphic nature, I sell her my novel. And once again, I get to do that fun thing. I get to sign it to her. At that same university, some years later while taking a playwriting class, a fellow student asks me for a ride home. I oblige. He asks me to come up to see his apartment. Why not? I oblige. I see toys on the floor. He’s obviously married as he begins – for the first time – to speak of his wife, a woman he finds boring and of little value. He asks me if I want to sleep with him. Misogyny is rampant. The devaluing of women – of wife and mother – of fellow student, of any woman who may satisfy the desires of a bored man.